As we continue into this new century, it seems that we are finally turning the corner on decades of unhealthy living. High-calorie diets full of fatty, processed foods are giving way to organic, wholesome foods. Years and years of less than healthy dietary decisions have left us with a healthcare crisis that sees over one-third of Americans dealing with obesity and related issues such as diabetes, heart and kidney diseases, and strokes which is costing us billions a year in health care costs and lost work profits. If you are one of those who sees this growing crisis and wants to be part of the solution, then naturopathic medicine may be the best field choice for you. If you are just setting out to learn more about becoming a naturopathic doctor (ND), there are a few terms you need to become familiar with. 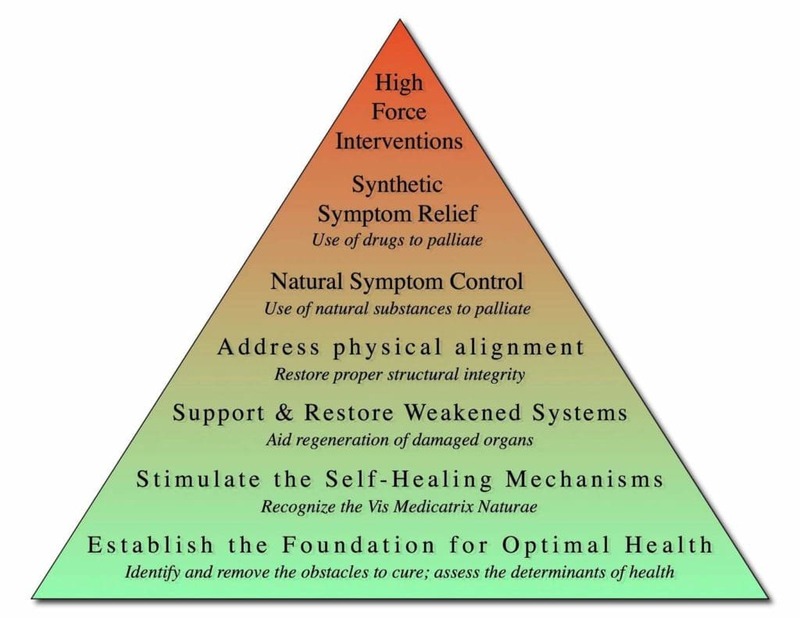 The first of these is “therapeutic order.” This term is a naturopathic philosophy usually visualized as being like a pyramid. The framework is intended to work in the best interests of the patient, going through stages from least invasive to most invasive treatments. Another aspect prospective students should be familiar with are the six guiding principles of naturopathic medicine. If you have any doubts about whether naturopathic medicine is the right path for you, consider how much you believe these six principles and whether they guide you in your personal beliefs. • Specialties—Just as a medical doctor may specialize in dermatology or pediatrics, a naturopathic doctor can specialize in a variety of areas including pediatrics, oncology, gastroenterology and more. • Methodology—Most medical appointments, both traditional and naturopathic, begin with an examination, assessment, and diagnosis. 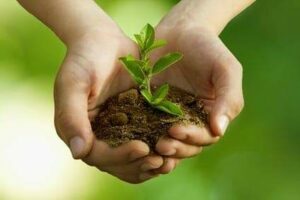 What separates naturopathic medicine is that this is usually a much deeper experience, often lasting for upwards of one hour. This allows the ND to get a fuller picture of the patient’s problems and lifestyle, helping with larger scale treatments. It is also what draws many students to the field since they don’t want to see patient after patient with no time to connect with them. • Patients—The biggest area of similarity is with the lasting impact that you can have on the lives of your patients. There are numerous success stories from patients who have been successfully treated by NDs. It is these success stories that most people point to as proof of why they went into the profession. Students are looking at the current movement in healthcare as a chance to get in on the ground floor of a major change in an entrenched system. By putting a new spin on older, traditional forms of medicine, these students and doctors have a chance to revolutionize the system in the 21st century. If you would like more information on how to become a licensed naturopathic medical doctor in North America, please visit AANMC.org!